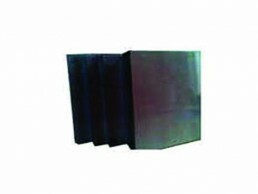 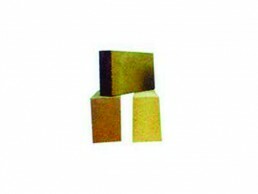 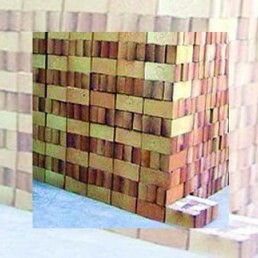 Our company is highly instrumental in bringing forth a qualitative range of Refractory Bricks that are made of superior raw material that we have procured from our reliable vendors from the market. 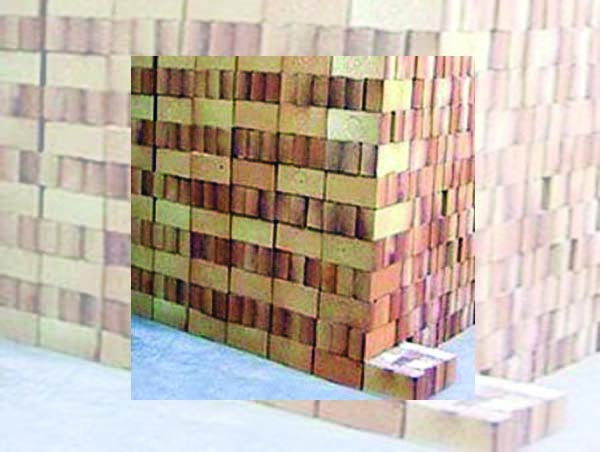 We continuously endeavour to manufacture and bring along a range of products that are viable and in accordance to various national and international standards. 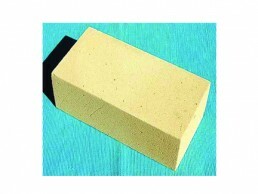 Moreover, all our ranges are available in competitive price range to sit our customers budget.